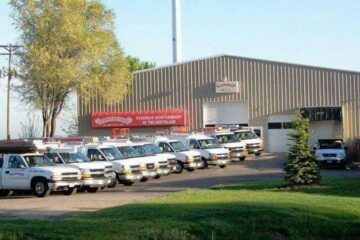 When you need service, call Overhead Door at (651) 683-0307 – we’ll be right over! Emergency service and repair is available 24-7, with 2 hour contracts available to greatly reduce any downtime your business might experience. 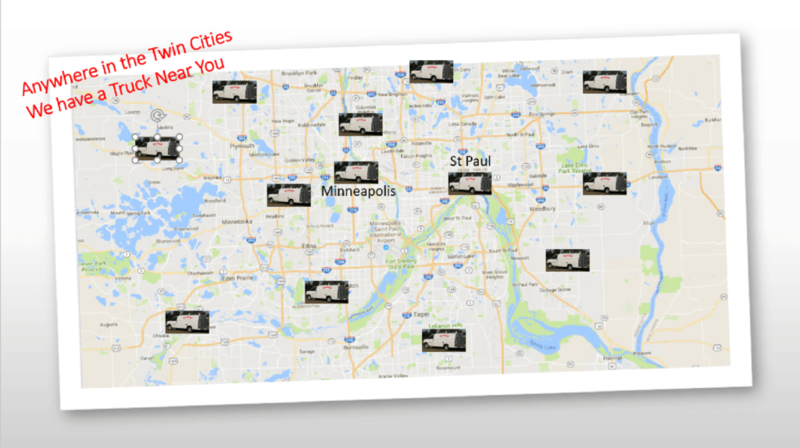 Give us a call at (651) 683-0307! 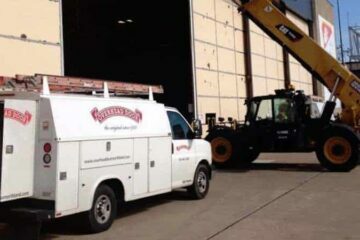 We built our business around our commercial customers, and we run it to be so responsive that we even have a spare truck so crews will not be delayed by truck maintenance. No one else we know does that. Our technicians work in high security and high stress environments, and have undergone Commercial Sectional Door Systems Technician certification through the Institute of Door Dealer Education and Accreditation (IDEA). Their knowledge and experience make them some of the area’s experts in commercial installation, service and troubleshooting. The garage doors were my salvation. We chose a glass and metal door from Overhead Door Company of the Northland that is usually for commercial properties, but it worked for us. You can open it with an app… very cool. We met John Zimmerman at the home and garden show when I inquired about getting windows installed in our existing doors. He came out to our home the next day and quickly gave us a reasonable price. Windows were ordered and installed perfectly and we even got a thank you card in the mail. Amazing customer service for all to strive for!! Very impressed. Thanks John!